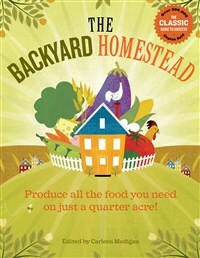 On just a quarter-acre of land, you can produce fresh, organic food for a family of four — year-round! 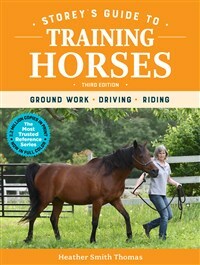 This fully-updated, full-color comprehensive guide on training horses covers every aspect of shaping confident, skillful horses, from foals to mature horses, and for work and riding. 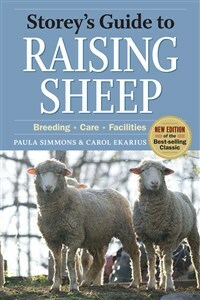 Storey’s Guide to Raising Sheep covers everything small-scale sheep farmers need to know to keep their animals healthy and productive. 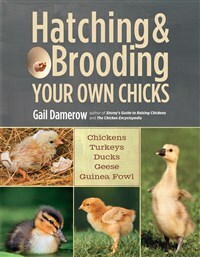 Chicken expert Gail Damerow teaches readers how to raise all types of poultry chicks, and also explains what it takes to go to the next level and hatch them at home. 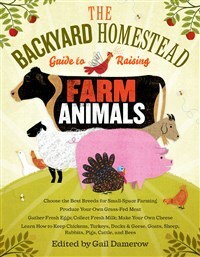 Companion to Storey's best-selling The Backyard Homestead, this book delves deeper into raising animals for meat, milk, eggs, cheese, and other dairy products. 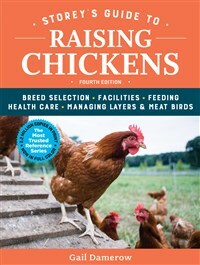 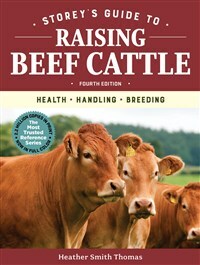 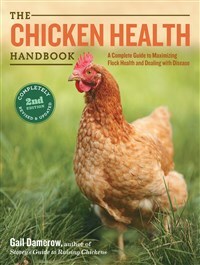 A completely revised and updated second edition of the best-selling classic reference by America's leading chicken authority. 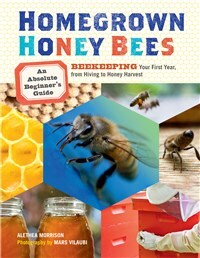 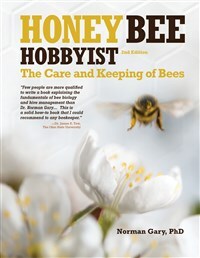 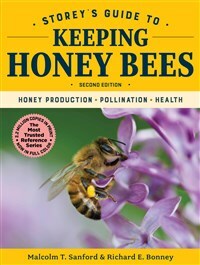 This introduction to beekeeping covers everything from acquiring your first bees to sampling delicious honey. 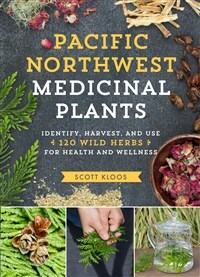 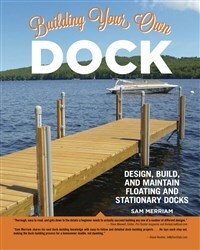 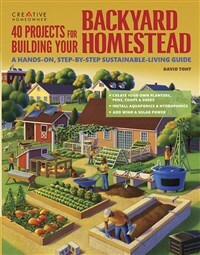 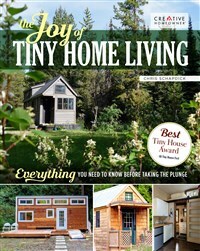 Provides details on how to build more than 40 projects--sheds, feeders, fences, and other structures--to enhance readers' sustainable living.